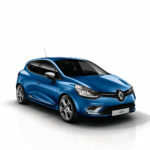 Renault has unveiled an updated Clio with a host of styling, equipment, powertrain and quality improvements. 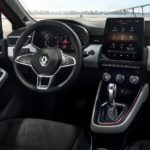 The revised model will go on sale in the UK from October. 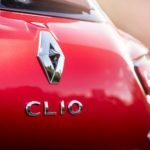 If you’ve missed out on any of the news this week, now is your chance to catch up – here’s our weekend round-up for the week of Monday 9th to Friday 13th February 2015. 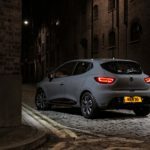 Dynamique by name, dynamic-looking by nature – that’s the Renault Clio when fitted with the optional new GT Line Look Pack, which is now available on Dynamique MediaNav and Dynamique S MediaNav versions for a cost of £400. Our Diesel Car DeLorean is taking just a quick hop, skip and jump through time this week as we travel back two years, to September 2012. It’s this week’s Time Tunnel! 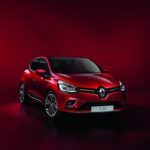 The temperature is rising as high as the sales figures at Renault with the launch of its sizzling hot Renault Summer Season.